Are you ready to win a Kindle Fire HD 8, Amazon cards and books? We’re sponsors of the Night Owl Romance Summer Fun Scavenger Hunt. During this event we’re going to help you find some great new books. 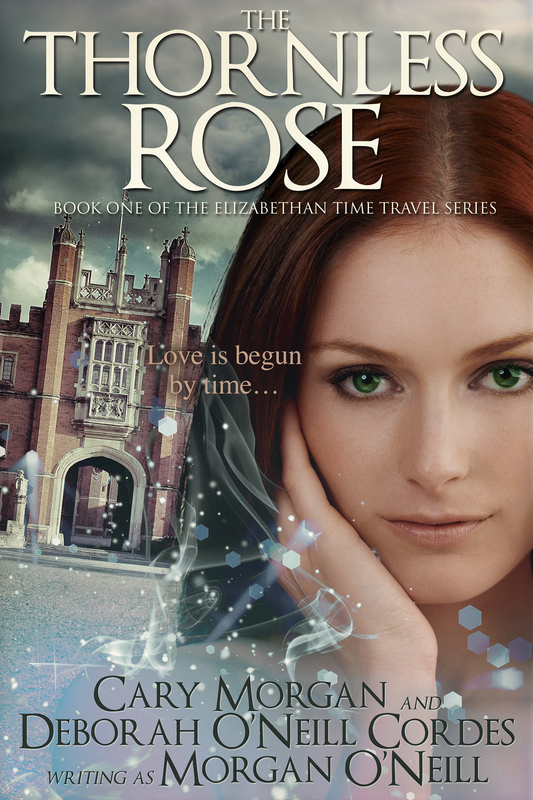 Make sure to check our featured title, The Thornless Rose, along the way. Sale! 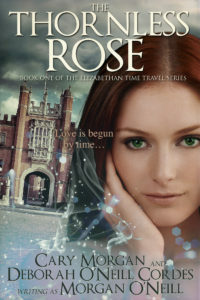 99 cents/pence for The Thornless Rose (The Elizabethan Time Travel Series) from Dec. 5 through Dec. 11. Five stars and “Top Pick” from Night Owl Reviews. Enjoy! Buy Now on Amazon US! Buy Now on Amazon UK! Sale! Our exciting Italian Time Travel series is available at a low price from 1/24 through 1/30 on Amazon US and UK. Night Owl Reviews gave us coveted “Top Picks” for our award-winning series. Medieval Italy awaits you! Lowest price of the year! 99 cents each from 12/17 through 12/23. 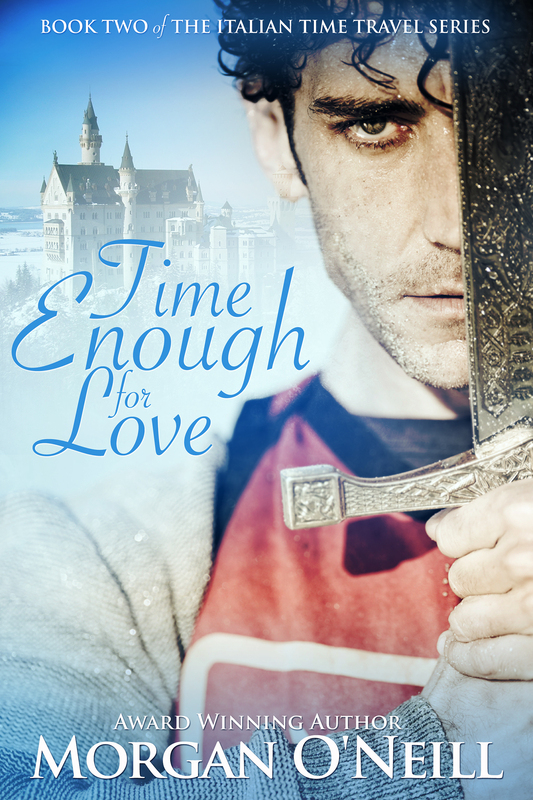 Medieval Italy awaits you with Morgan O’Neill’s award-winning Italian time travel series! 99 cents/pence sale on Amazon US and UK! Dec. 22-28 for Time Enough for Love. 99 cents/pence sale on Amazon US and UK! Dec. 16-22 for The Other Side of Heaven and Dec. 22-28 for Time Enough for Love. 99 Cents/Pence Sale on Amazon!